Why should I choose Trillium Anti Aging Clinic for my Lash Extensions? 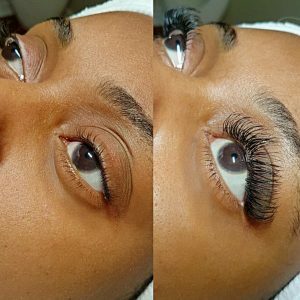 Eyelash extensions are an amazingly powerful way to enhance your natural beauty, increase eye contact and boost your confidence. 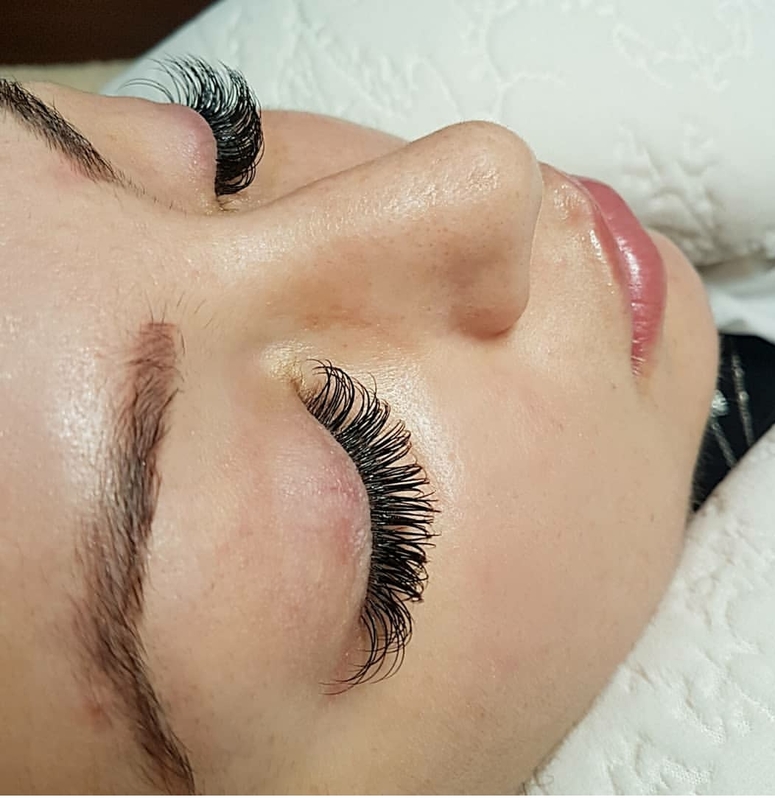 Our experienced lash technician Sarah, is dedicated to exceeding your expectations in all aspects of the service we provide and the products we use. Making sure you get the absolute best in service, design, and technique from an advanced trained and experienced lash artist, passionate about her craft. We only use the highest quality of eyelash extensions and adhesives. Eyelash Extensions are a popular new service that lengthens, thickens and curls your eyelashes. Lash Extensions are single strands of synthetic eyelashes that are curved to replicate a natural eyelash. They are applied to each individual natural eyelash one by one for a natural, beautiful and luscious look. Eyelash Extensions are perfect for special occasions or for day to day wear. Depending on the individual lash extension can last up to 4 weeks. All hair on your body follows a specific growth cycle and will grow to a specific length before shedding. Because each individual eyelash is in its very own growth cycle, it is perfectly normal to lose a few natural eyelashes everyday. Your individual eyelash cycle, combined with how well you care for the eyelash extensions will determine how long they last. The process should be relaxing in nature. After laying down , our professional will cover your lower lashes with a soothing pad to protect your lower lashes during application. You then relax with your eyes closed. Many clients fall asleep during the procedure and this is perfectly fine! The average full-set of eyelash extensions takes approximately 2 to 2 and a half hours. For maintenance appointments it is approximately 45 min to 1 hour. Is it safe for my eyes? Call us at (905) 891-9300 to book your free consultation.